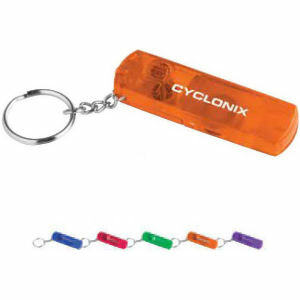 See the light, and order our custom printed promotional key tags with lights attached! 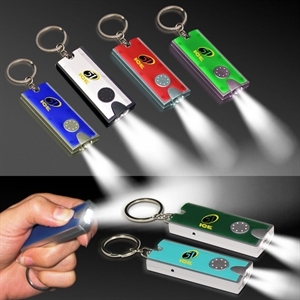 People only keep promotional products that are useful, and what could be more useful than a personalized key light? 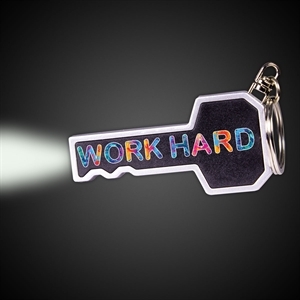 Our custom imprinted keychain lights are the perfect accessories for anyone. 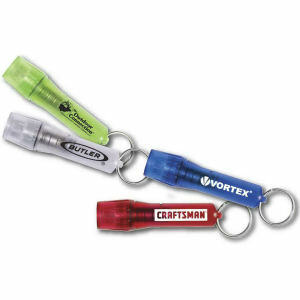 When customers need to find something in a dark place, they can shine one of your customized keychain lights and quickly find that item. 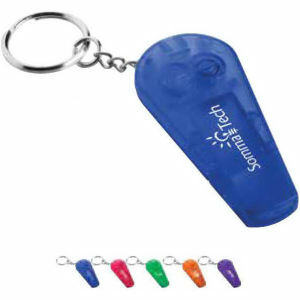 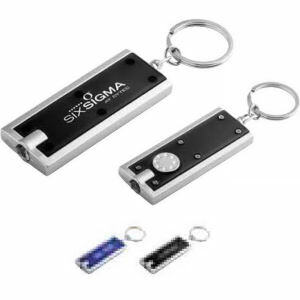 Clients and colleagues will thank you for such a useful promotional item when you give them custom logo key lights. 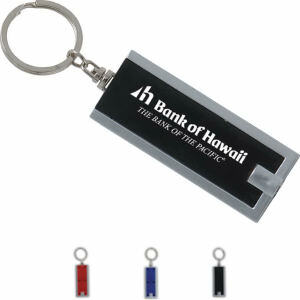 Shine a little light on your brand with our great selection of custom promotional keytag lights! 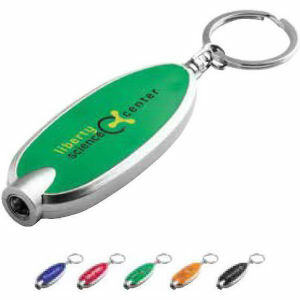 Our fabulous styles will help clients and customers see their keys and your marketing message in the dark. 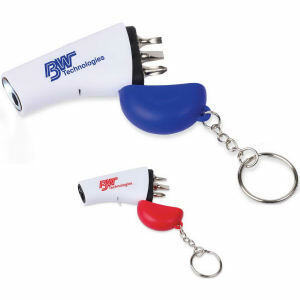 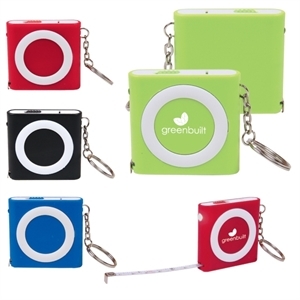 Personalize these highly useful promotional products with your imprinted company name and logo for a great giveaway!